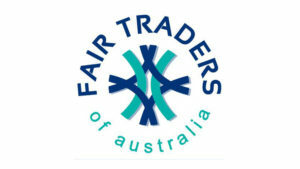 A Fair Trader is a business endorsed by the Fair Trade Association of Australia as having Fair Trade at the core of everything they do. Import Ants as a Fair Trader follow the 10 Fair Trade principles with both our partners in Sri Lanka and the people we work with and employ here in Australia. For us Fair Trade is a matter of Import Ants. 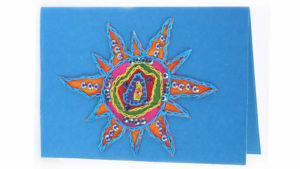 Our vision is to have Fair Trade products easily available in stores to allow you the choice to buy ethically. We believe that these choices make a difference and can build a better and more sustainable world for all of us. 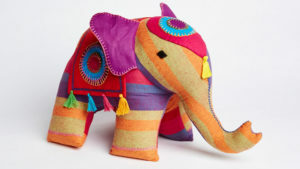 A hand stitched and hand loomed bright coloured soft elephant.